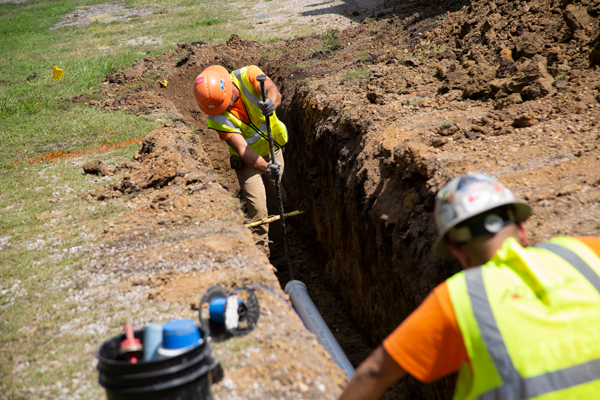 A&R is one of the leading site utility contractors in Central Illinois, specializing in storm and sanitary sewer, water main, steam and chilled water, electrical, and telecommunication installation. If you need to tear it down, we have the knowledge, capabilities, and expertise to demolish structures, making room for the realization of your new project. 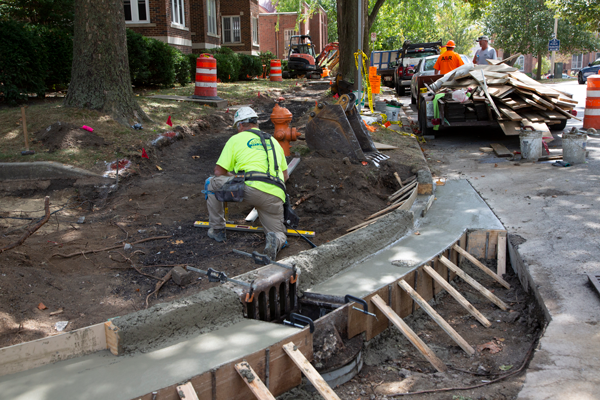 From curb and gutter to flat work to foundations, look to A&R for the finishing touches on all of your concrete and paving project needs. 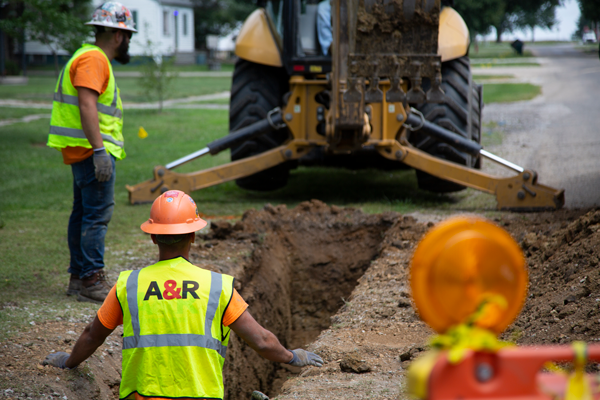 Whether you are moving dirt by the truckload for a foundation or by the bucket full for a tight utility repair, A&R has the skill and equipment to ensure a safe and productive dig. 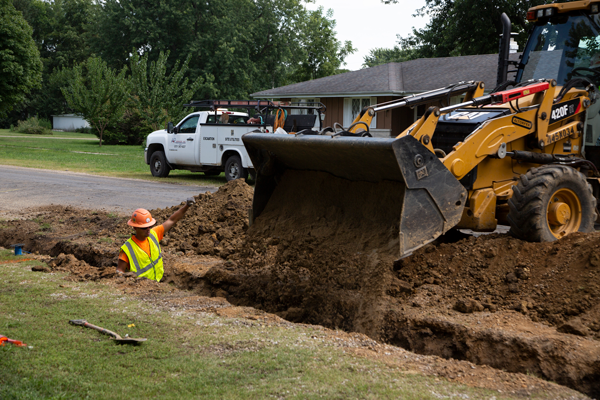 Our employees are hazmat and OSHA-certified as part of our total commitment to safety.